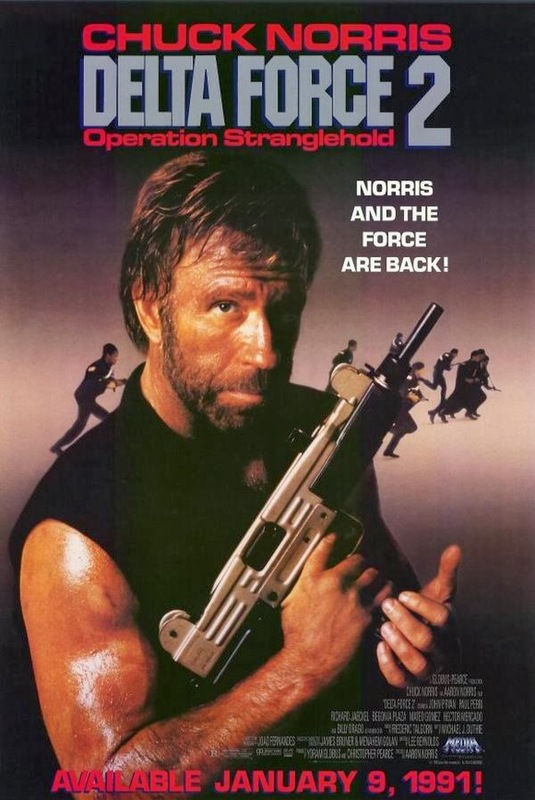 Carlos Ray "Chuck" Norris (born in Ryan, Oklahoma on March 10, 1940) is an American martial artist and actor. 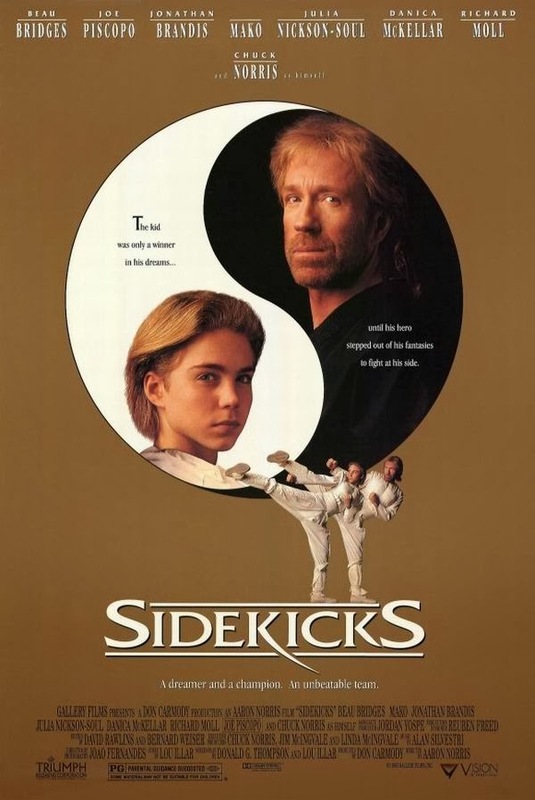 After serving in the United States Air Force, he began his rise to fame as a martial artist, and has since founded his own school, Chun Kuk Do. 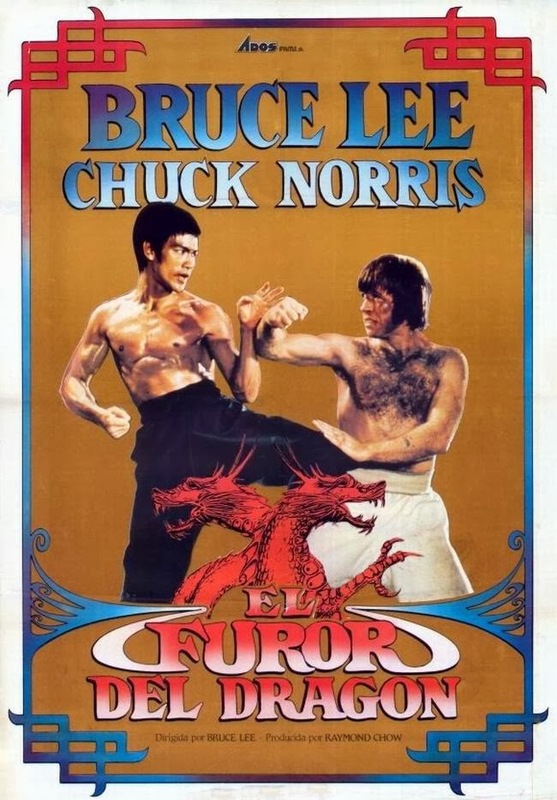 At a martial arts demonstration in Long Beach, Norris met the martial artist Bruce Lee. 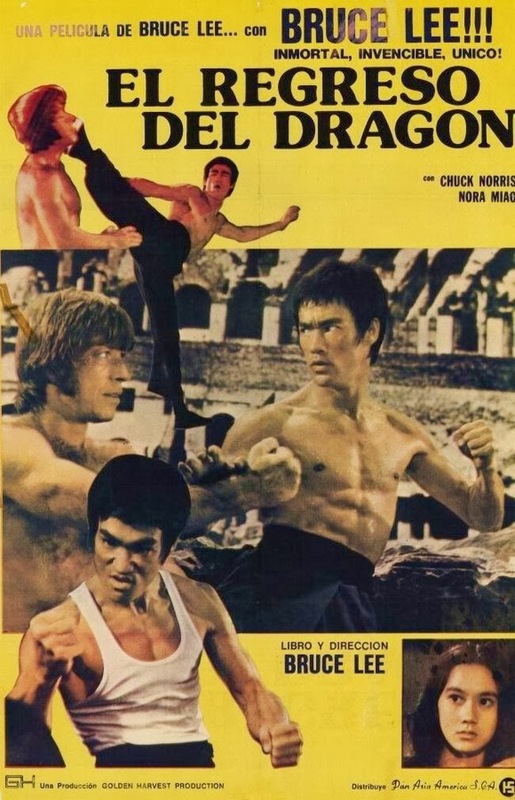 In 1972, he acted as Lee's nemesis in the movie Way of the Dragon (retitled Return of the Dragon in the U.S.), which is widely credited with launching him toward stardom. 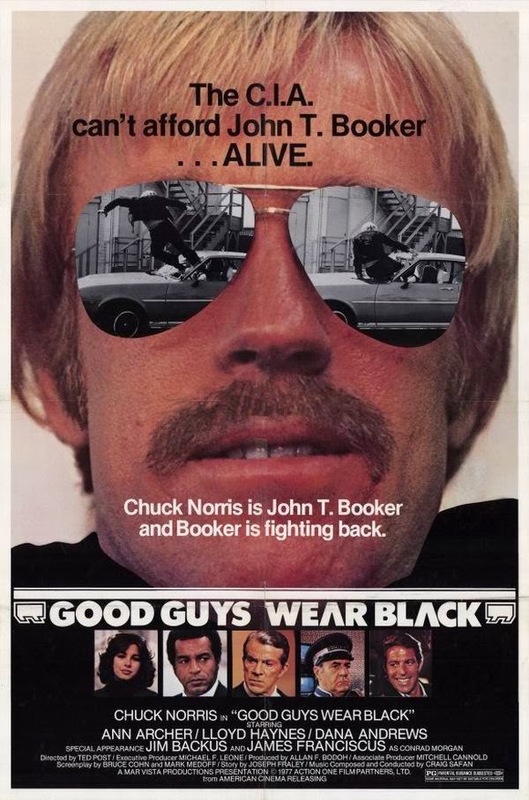 In 1974, Steve McQueen encouraged him to begin acting classes at MGM. 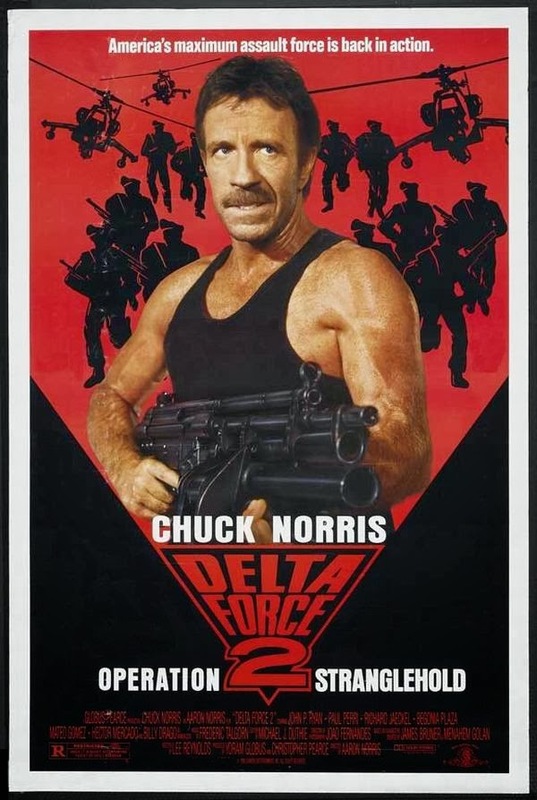 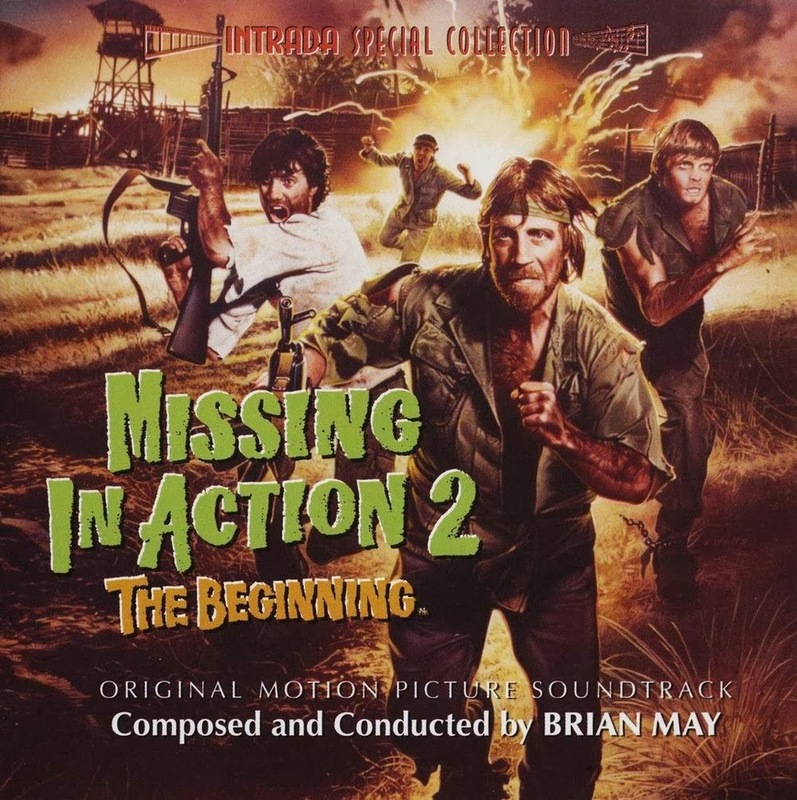 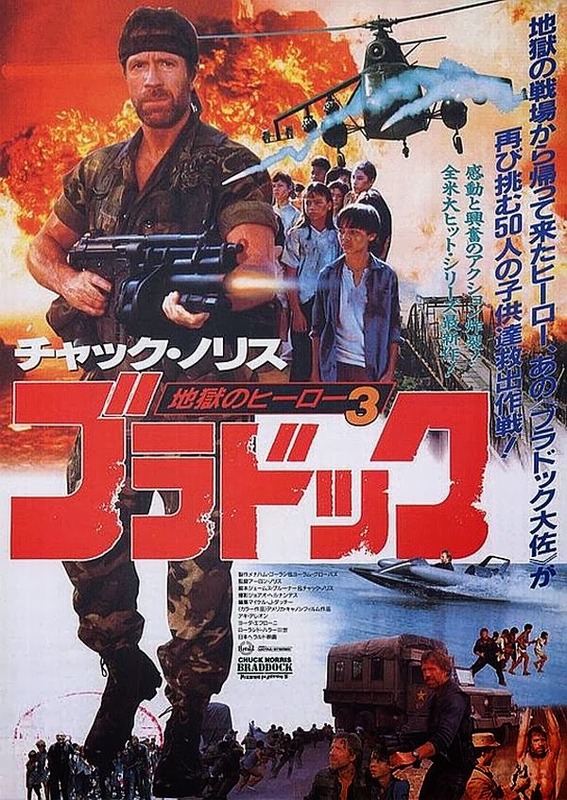 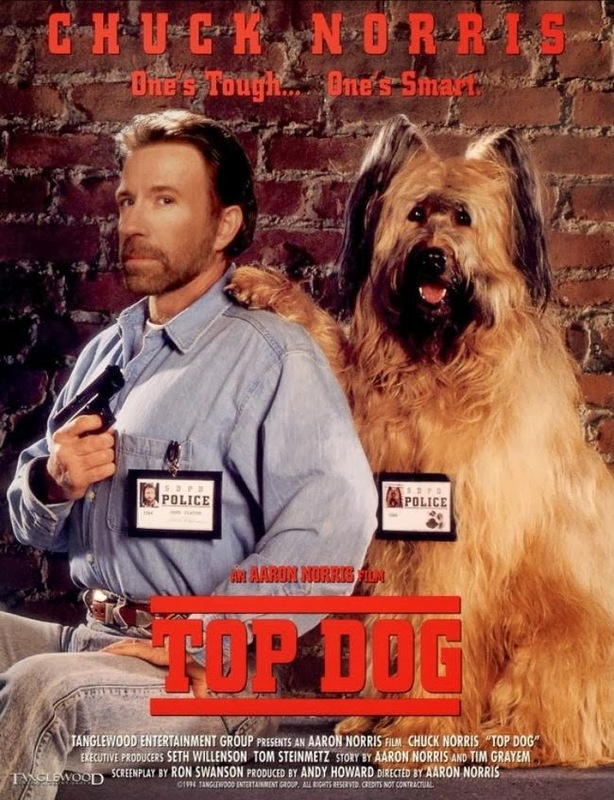 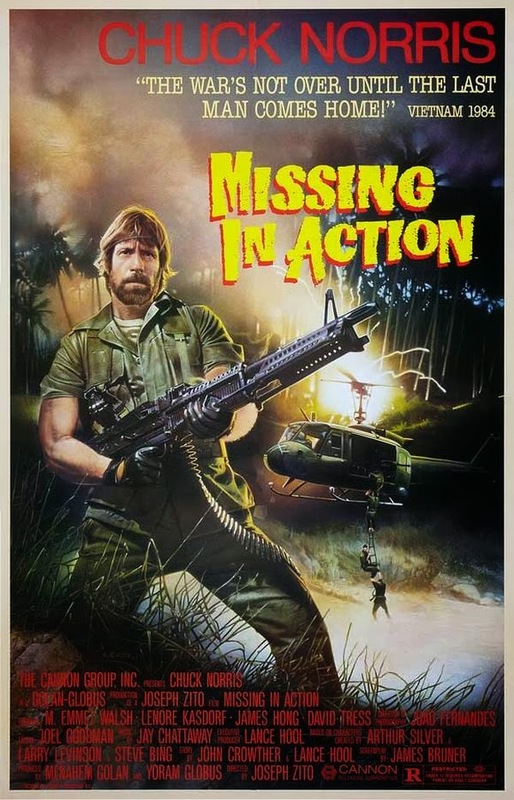 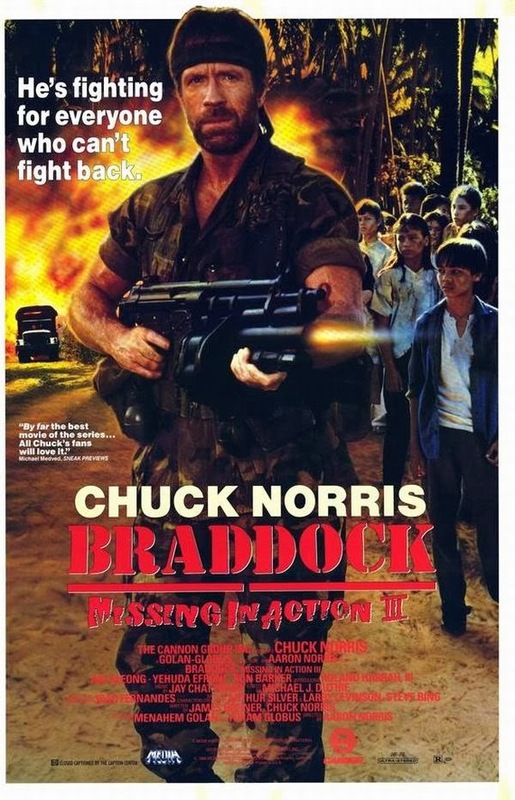 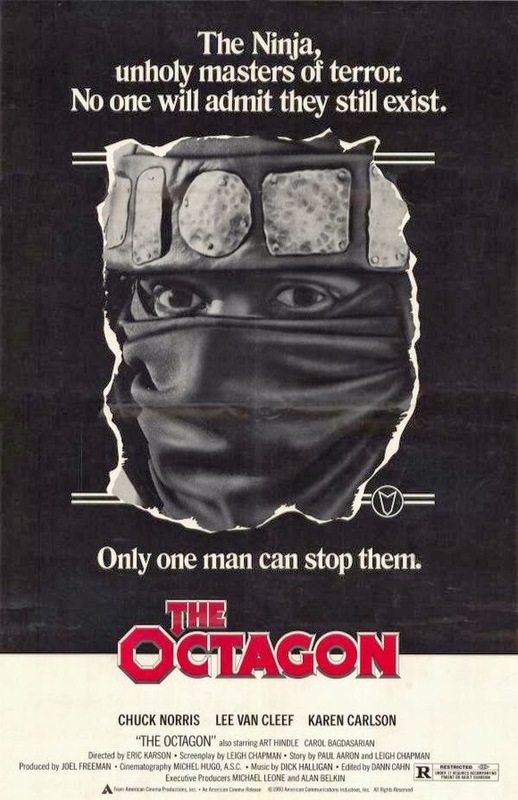 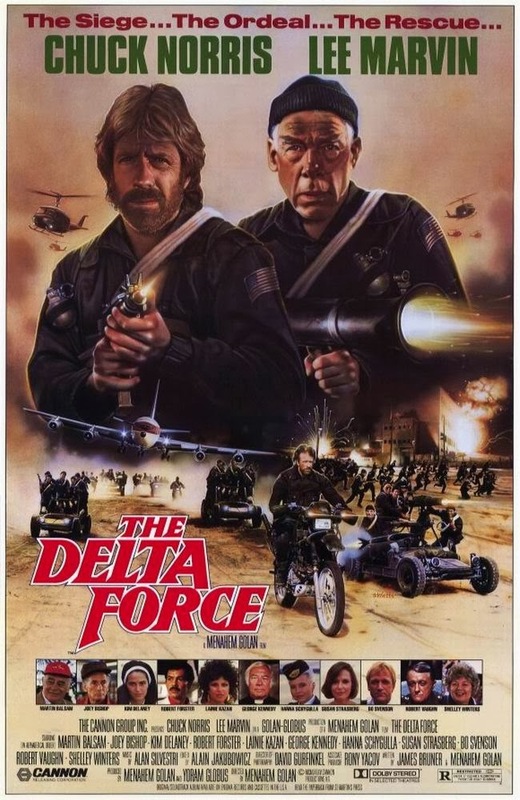 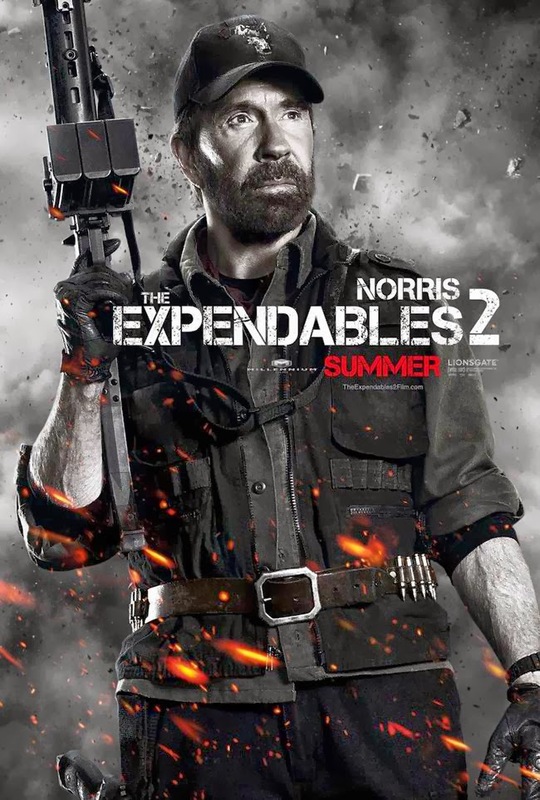 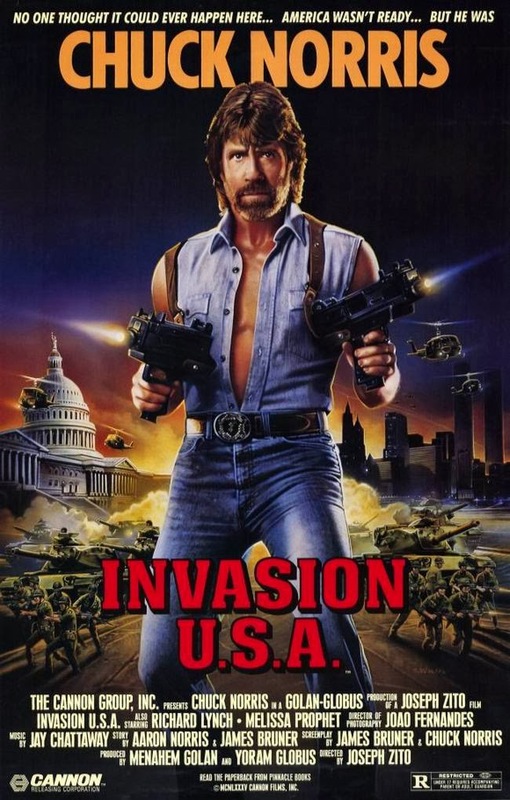 In the 1980's Norris appeared in a number of action films, such as Missing in Action, Delta Force and Invasion U.S.A. and was The Cannon Group's leading star at the time. 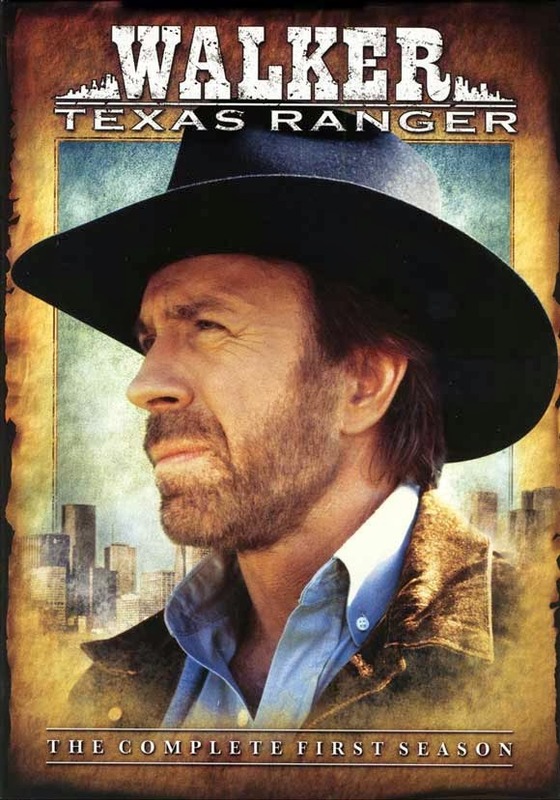 He also played the starring role in the television series Walker, Texas Ranger from 1993 until 2001. 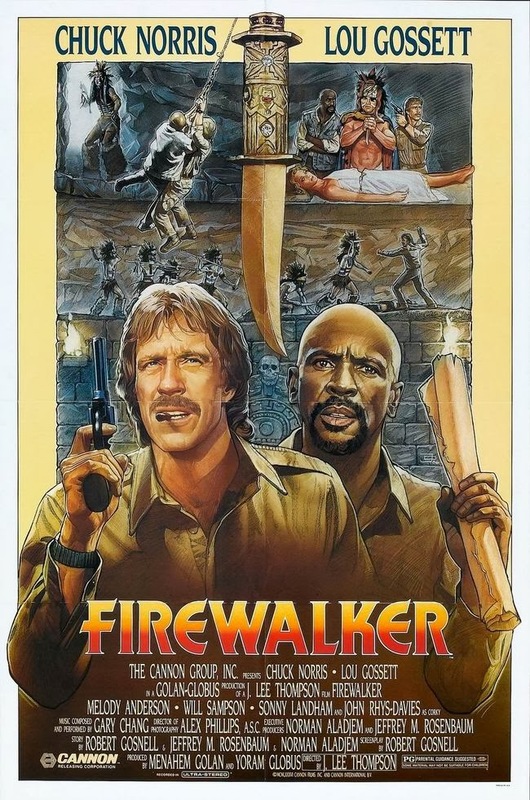 I have 6 of these movies...including 4 in the theater. 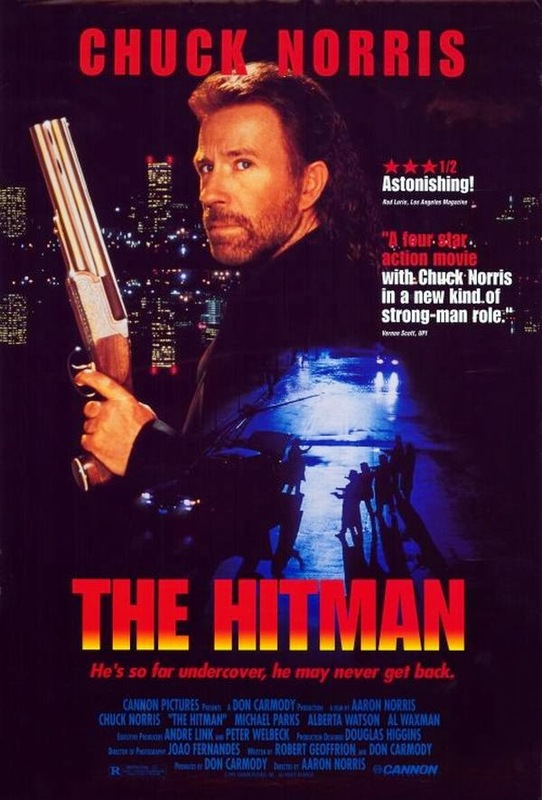 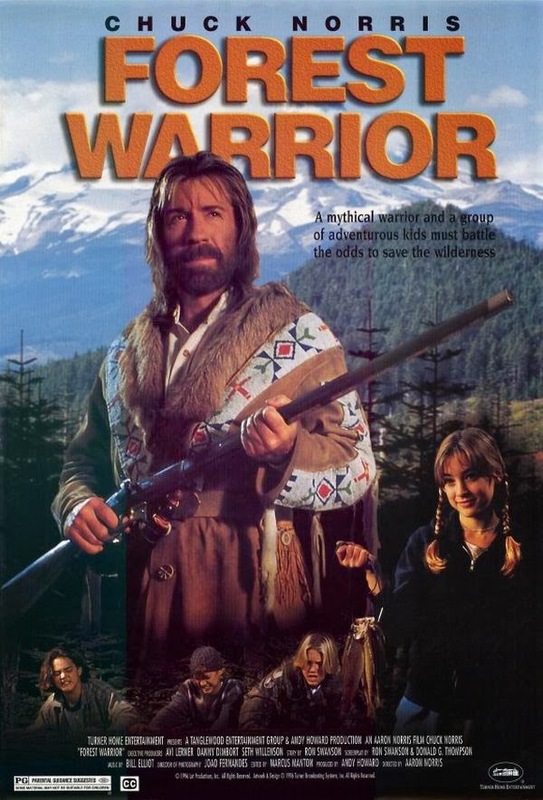 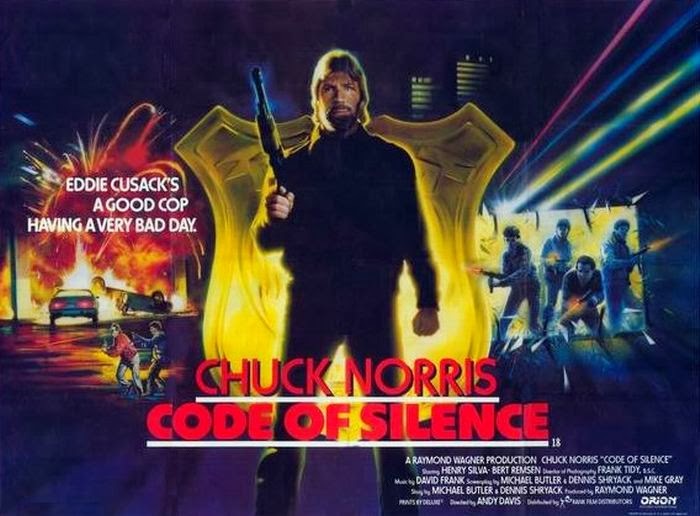 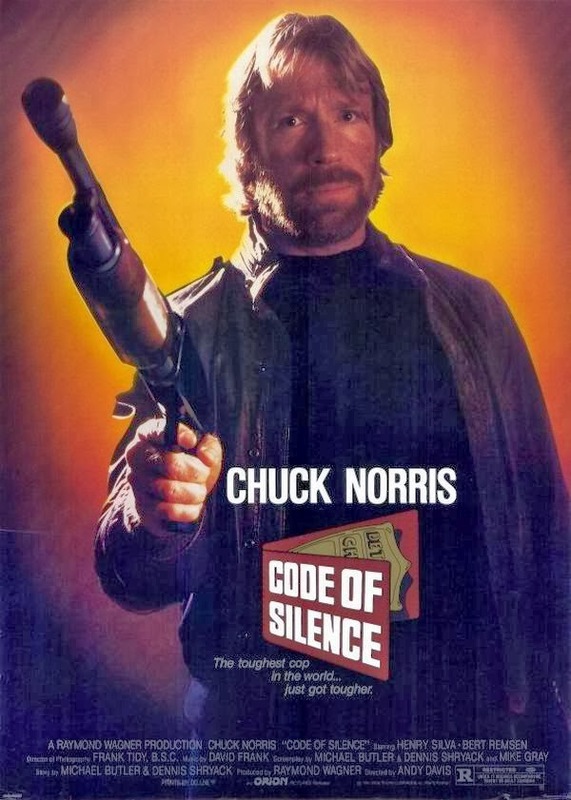 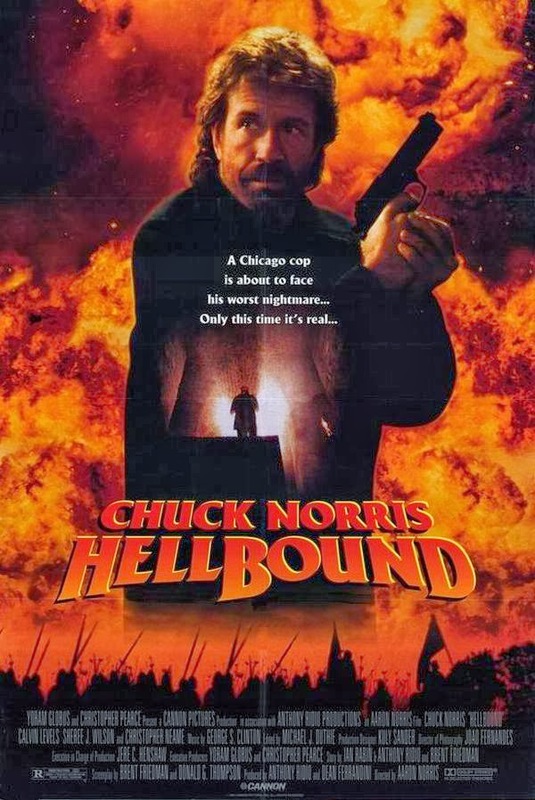 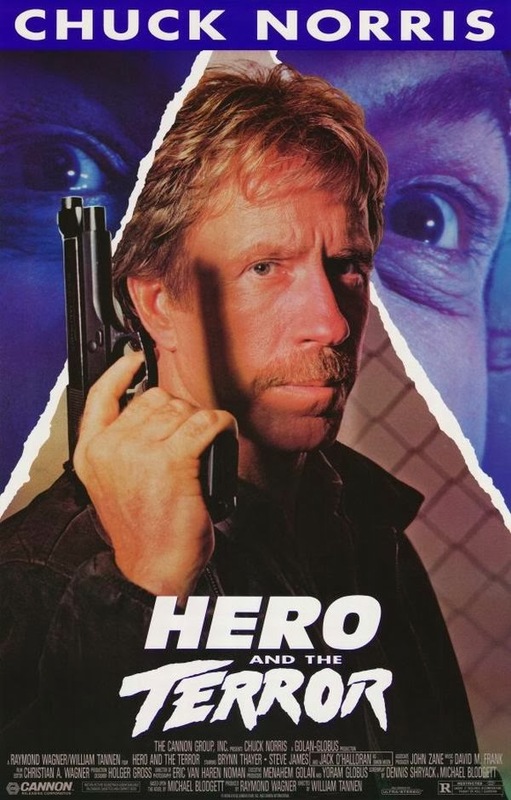 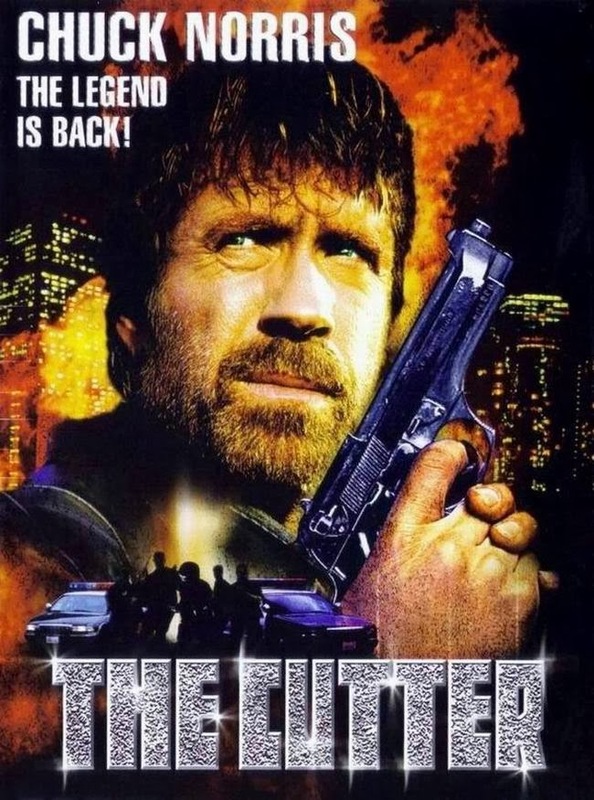 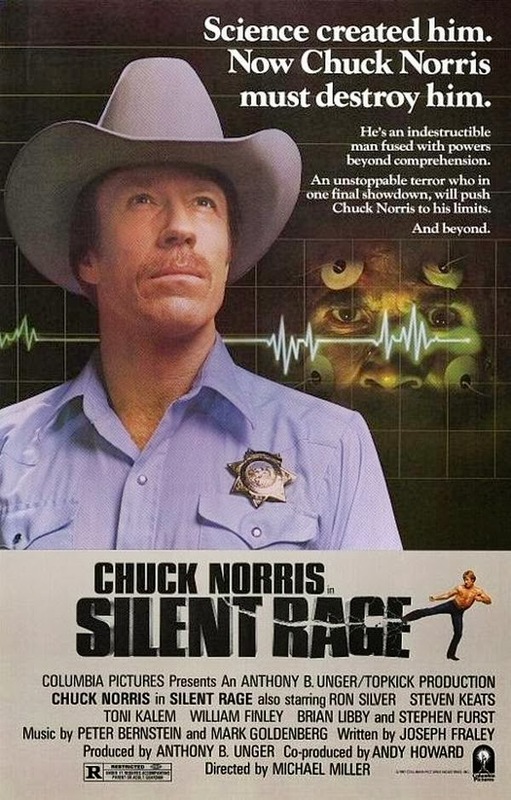 Chuck was the man in the 1980s....and some of his movies attracted me and my buddies to the theater.....his best would be Lone Wolf and Code of Silence....the worst Firestarter.....got booed at the theater that I saw it in. 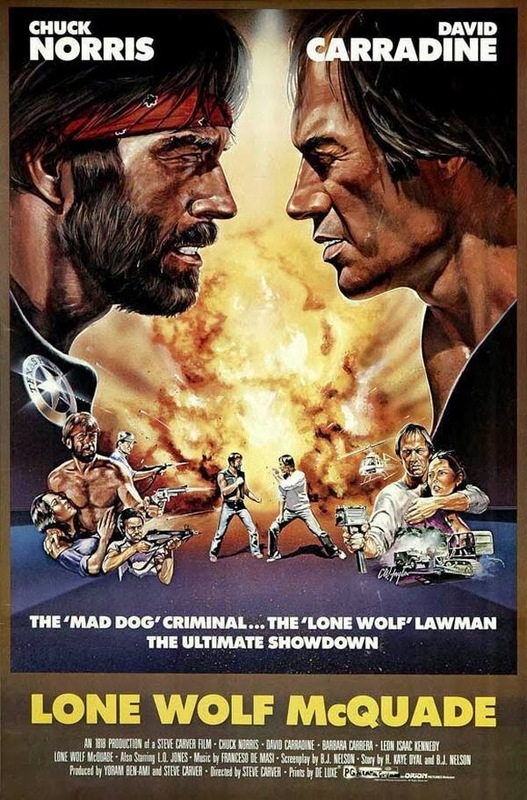 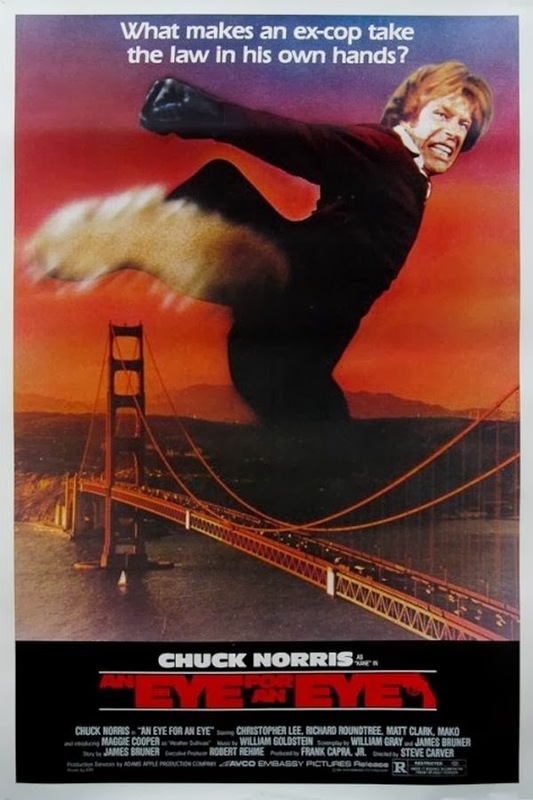 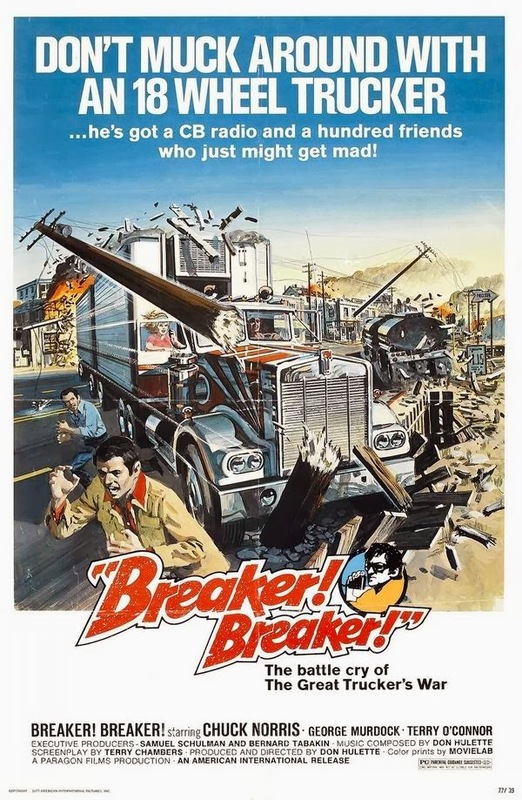 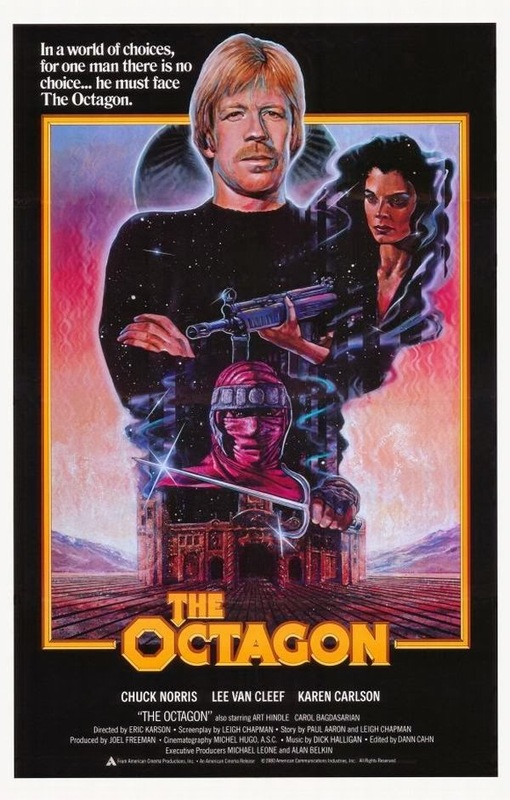 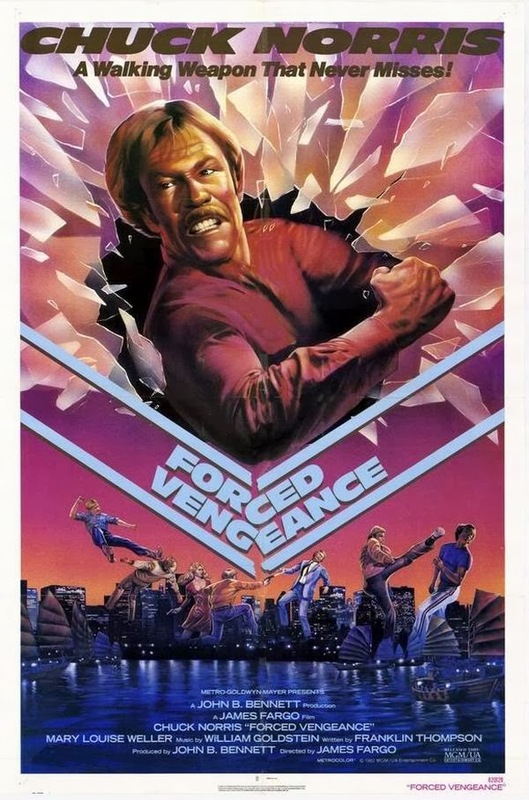 I've seen 14 of Chuck's films and saw 1 at the cinema, Way of the Dragon, which was rereleased on a double bill with Thunderbolt and Lightfoot during the 70's. 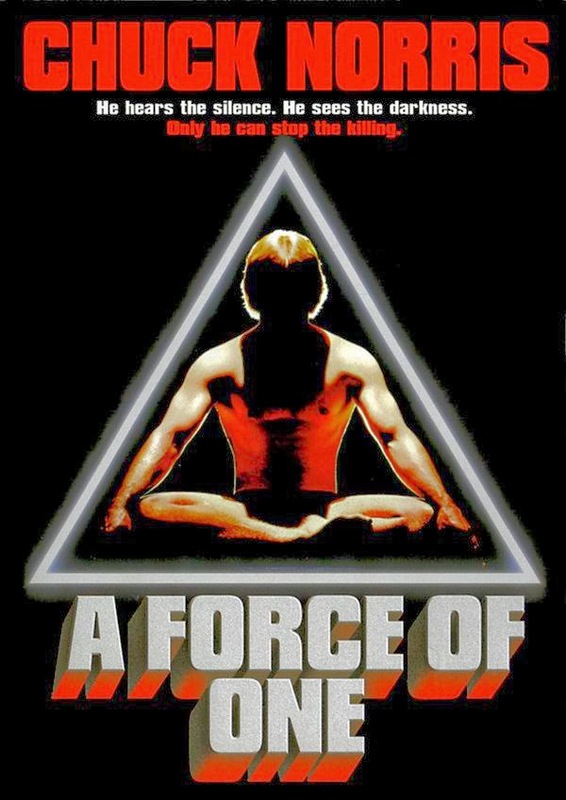 I was a huge Bruce Lee fan and saw that film many times on the big screen. 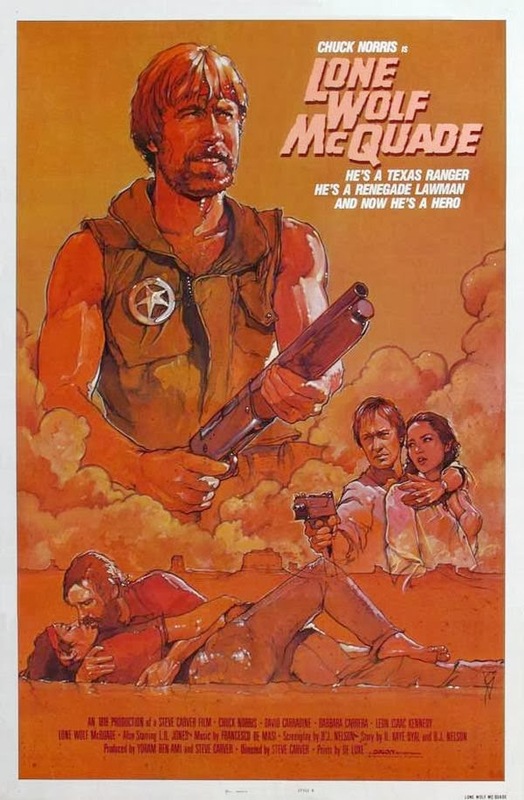 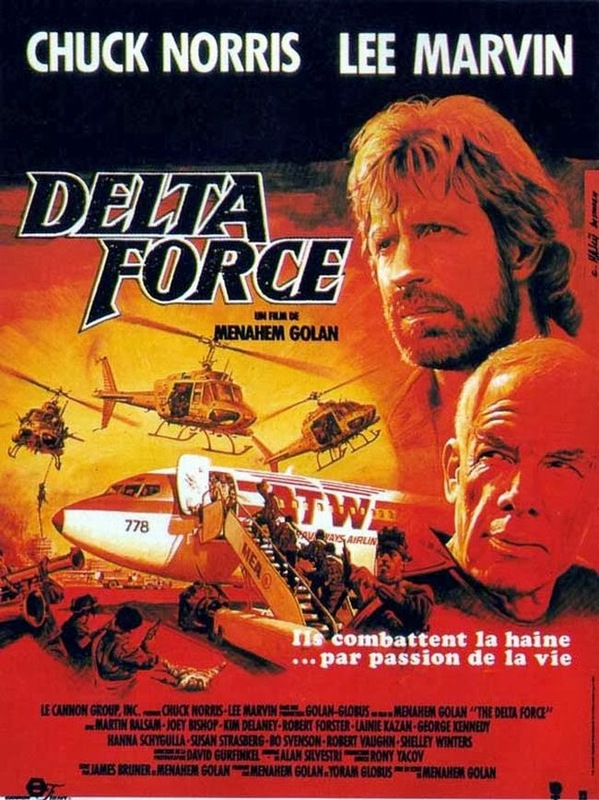 Of his later films I liked Lone Wolf McQuade, Code of Silence and Delta Force.